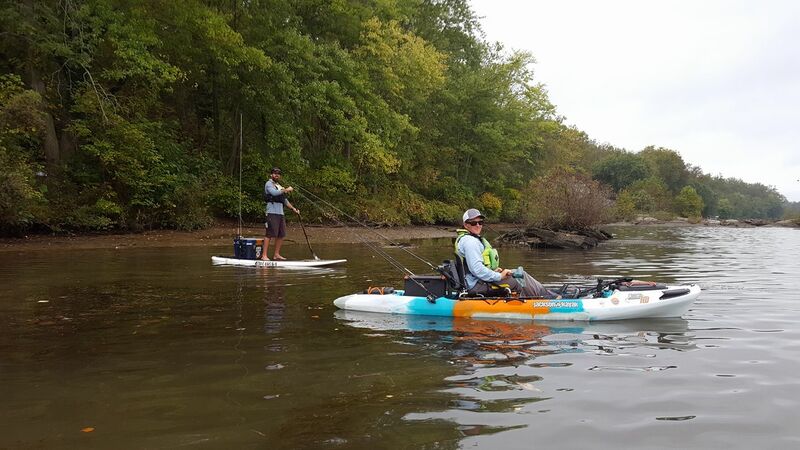 Learn what you need to know to get involved in kayak/SUP fishing. We’ll cover basic needs in outfitting your kayak or board including varieties of rod holders and additional gear plus some specific skills you'll want to know to enhance your angling experience. At the same time, learn what's new from our premier kayak fishing lines including Jackson and Bonafide. If kayak fishing is on your bucket list, don't miss this free clinic.